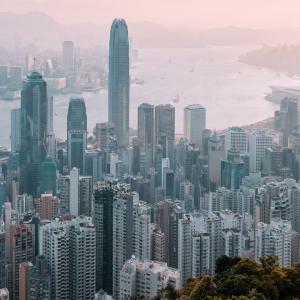 HONG KONG, April 15, 2019 /EINPresswire.com/ -- Trade Technologies, the global leader for international trade document solutions, announced today that it has promoted key executives and made additional hires to support its growth across Asia Pacific. Trade Technologies opened its first Asia Operations office in Hong Kong in 2005. It now provides award-winning trade document outsourcing and patented TradeSharp™ technology solutions to exporters and international trade banks from 14 global offices including Hong Kong, Singapore, and Mumbai in Asia.